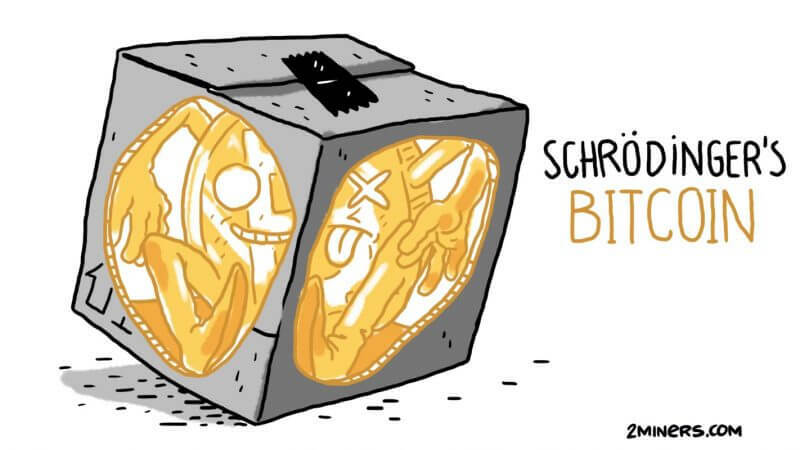 Usually, miners are concerned with two things: “how to hold out till the end of the month” and “which coin to mine in order to buy a sports car in a year”. To solve the first problem, we recommend watching Bear Grylls’ TV Show. 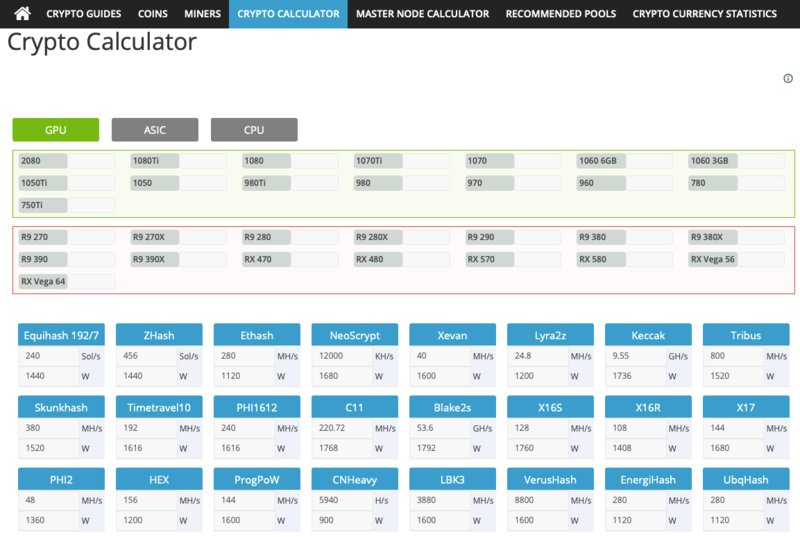 As for the second one, there are lots of calculators that can help choose the right cryptocurrency for you. Every calculator has its own pros and cons. Let’s get to know the most popular platforms. 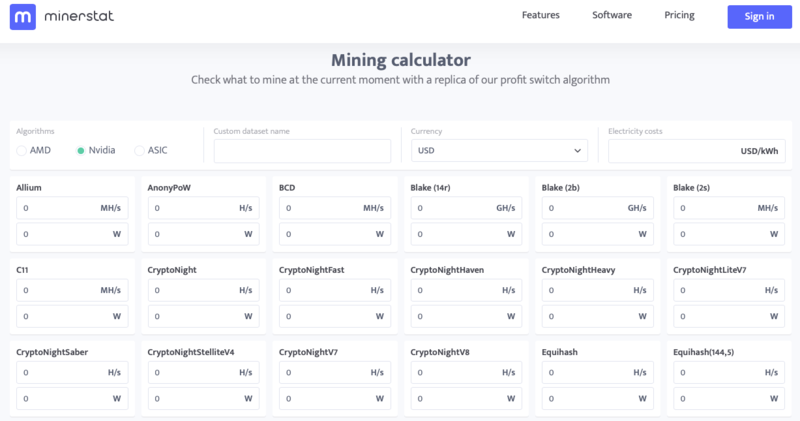 WhatToMine is the most popular calculator among miners, no matter if you own a single rig or multiple rigs consisting of ASIC miners and tons of graphics cards (GPU) rigs. We have already published a detailed review of WhatToMine last spring, which you can find here. 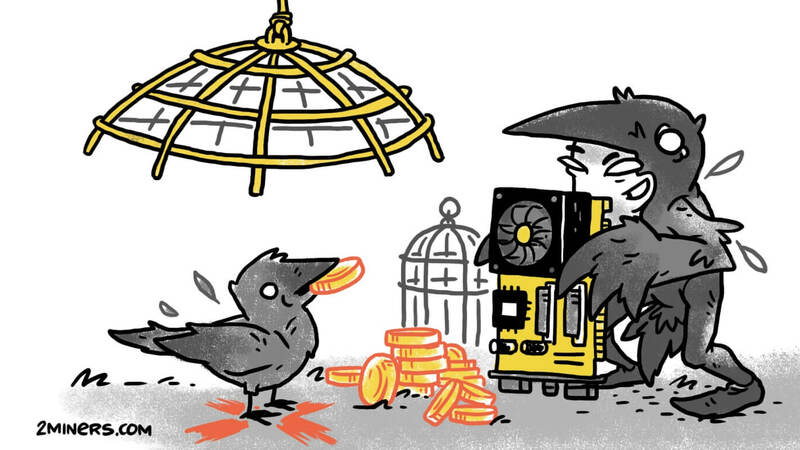 The platform supports a number of algorithms and has the hash rates of all popular graphics cards hard coded. You need to specify the model and the number of GPUs, enter your electricity cost and then the service will calculate the results. Also, you can select exchanges, apply filters and set the difficulty for revenue. Those who love design trends will appreciate the dark mode that can be activated in the upper right-hand corner. 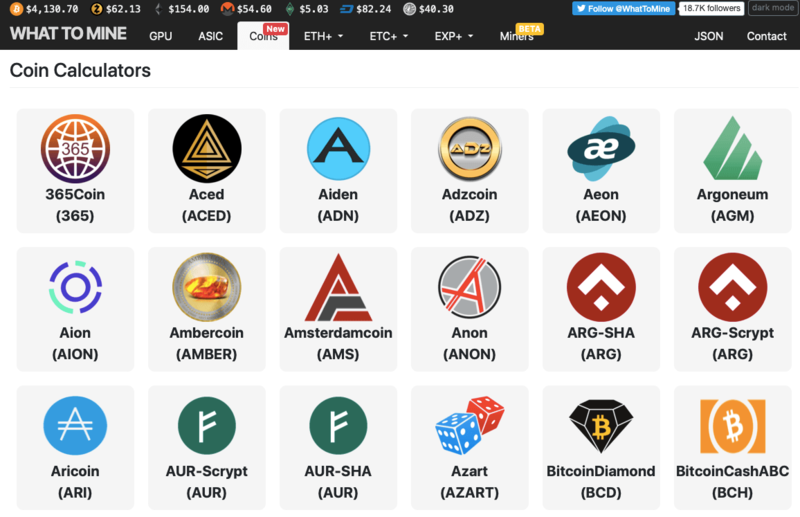 In the upper part of the UI there are tabs for ASIC, dual mining and available coins. 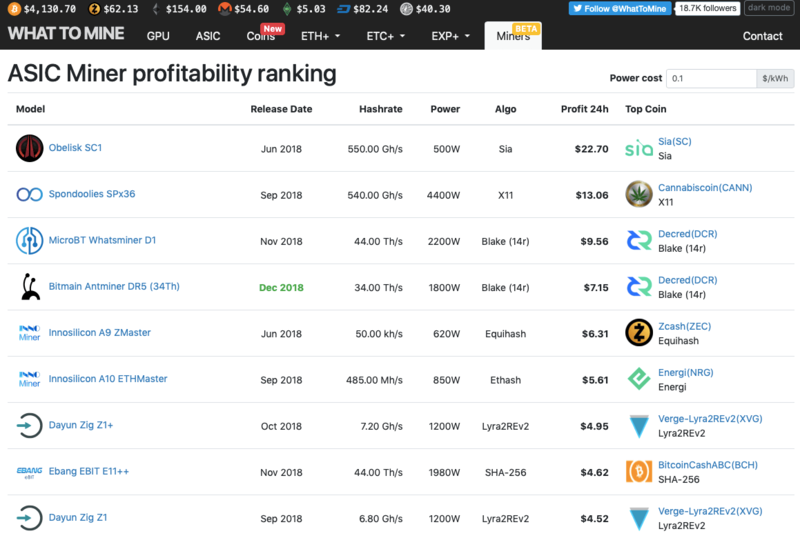 ASIC miner profitability ranking is in beta. Obelisk SC1 ranks first offering 550 GH/s for Sia mining. This model brings $22 a day. What are the alternatives to WhatToMine? Another calculator is CoinWarz. The simple interface jumps out at you right away. There is too much white color, suspicious ads and not the most accurate captions that sometimes overlap one other. But such an interface has its advantages: it is very easy to use. 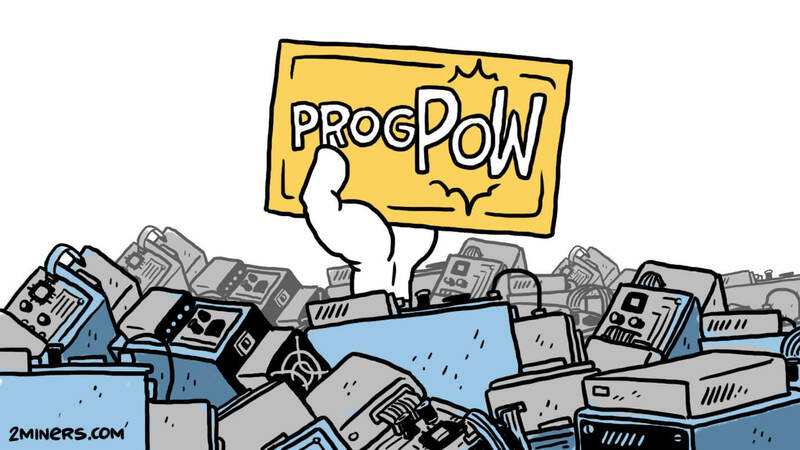 You just need to choose an algorithm, enter your hash rate, power consumption and kilowatt hour cost. 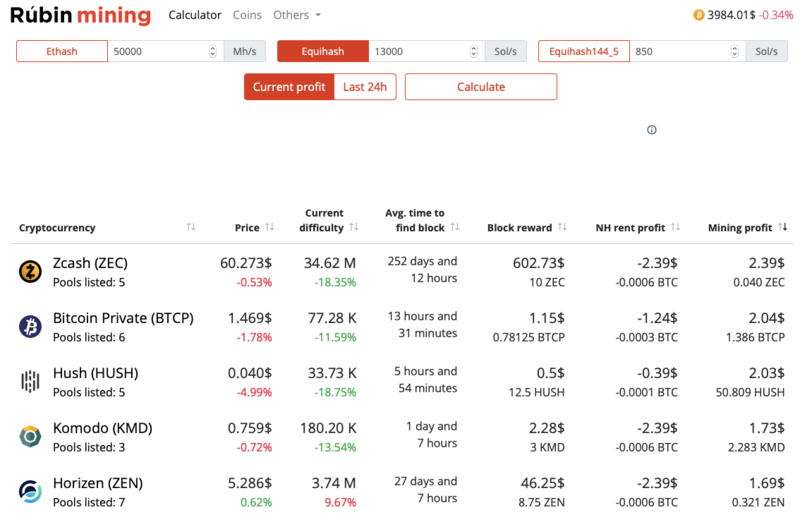 In the output table you will see mining information on coins, difficulty, revenue and profitability. 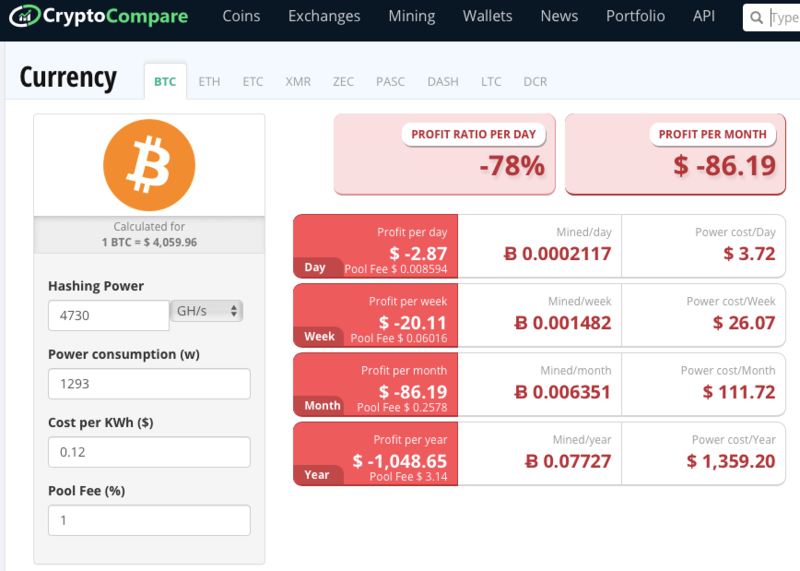 In the second to last column you will find the number of days you would have to spend to earn an amount equal to 1 BTC based on the established parameters. 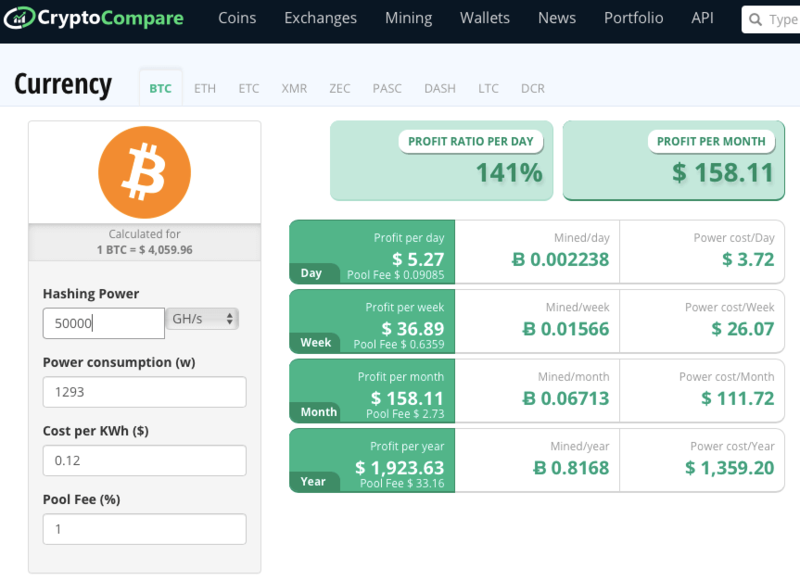 CryptoCompare is far from being a leading online calculator due to their limited coin options. 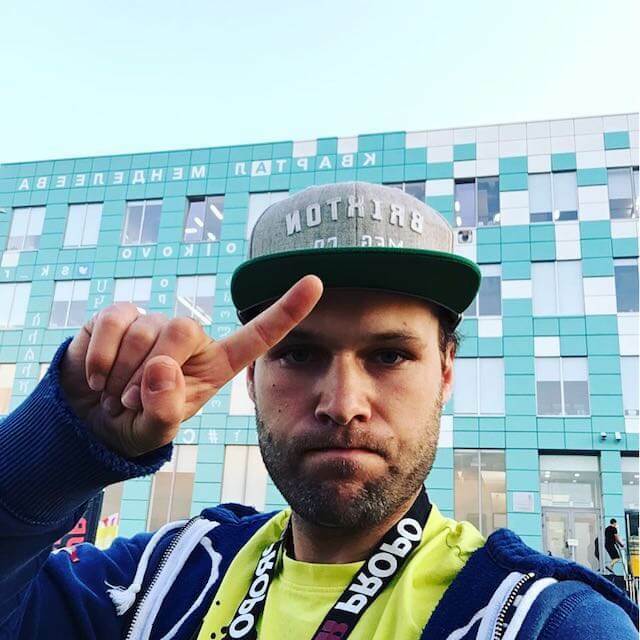 They support Bitcoin, Ethereum, Ethereum Classic, Litecoin, XMR, ZEC, PASC, Dash and Decred. 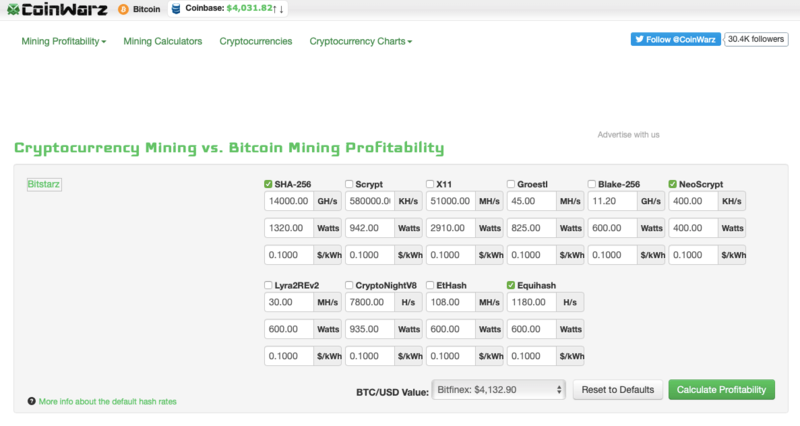 Among useful features are mining profit ratio (%) and profit in monetary terms. Below, they display a profit table. 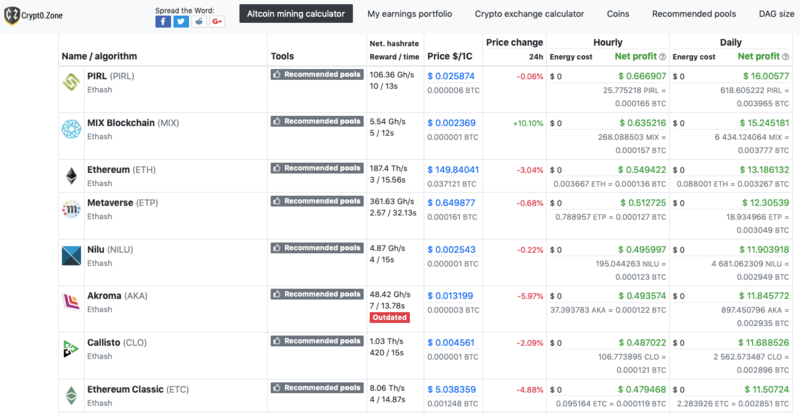 What’s interesting is that the values are updated in real time once you enter your hash rate, power consumption, kilowatt hour cost and pool commission, so you don’t have to wait for the new page to load. It’s a small bonus, but still kind of nice. 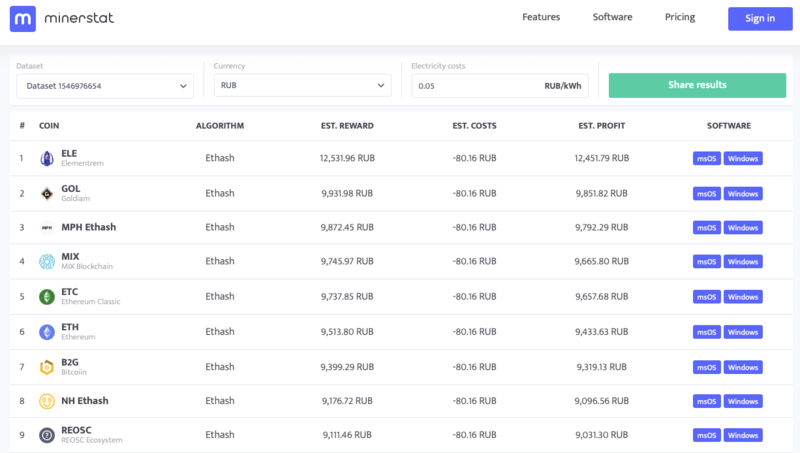 Rubin mining calculator is the creation of Russian developer Aleksei Rubin. The platform features 29 coins, both the more popular ones like ETH, ETC, AKA and CLO, and lesser known like ZelCash, SnowGem and EtherGem. Statistics for each coin are updated every 5 minutes. 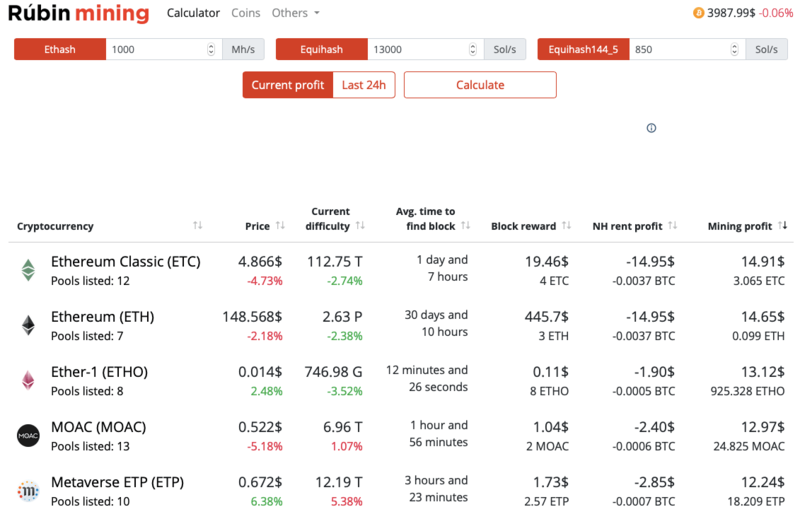 After calculatinf, you will see the exchange rates, profitability, block reward and even Nicehash power rental cost. The Rubin calculator also features average block find time. If your value is over 10 hours, SOLO mining is not for you. CryptoZone is similar than WhatToMine, at least in its structure. Again, you should only select GPUs, CPUs or ASICs and enter the number of devices. You can also deselect algorithms you don’t need. You will get the result right away. CryptoZone also features a recommended pools tool, but the choice of pools is too small, so you’re better off ignoring it. 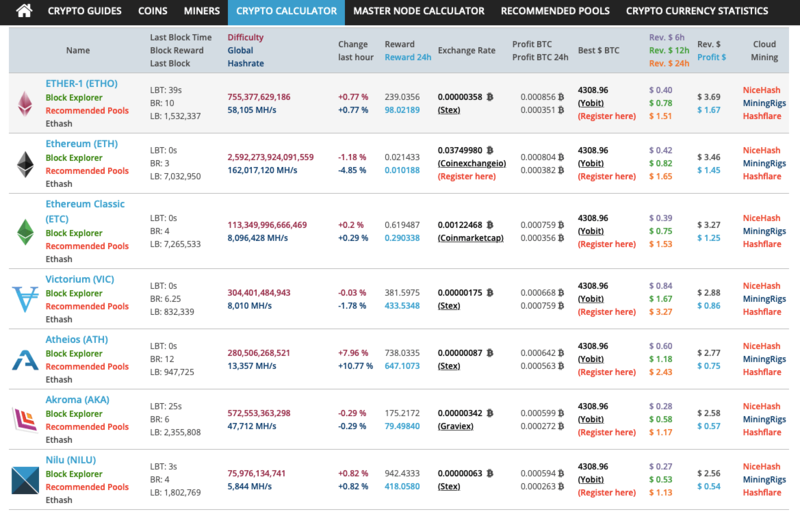 Minerstat has a wonderful interface. Everything is precise and to the point. After you enter your values, you’ll get the result. 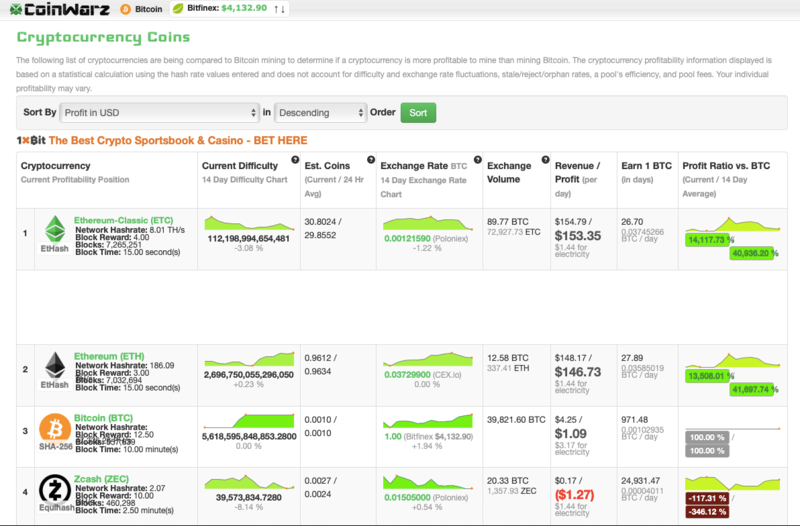 Also, the platform allows you to select the currency in which you want your profits to be displayed. 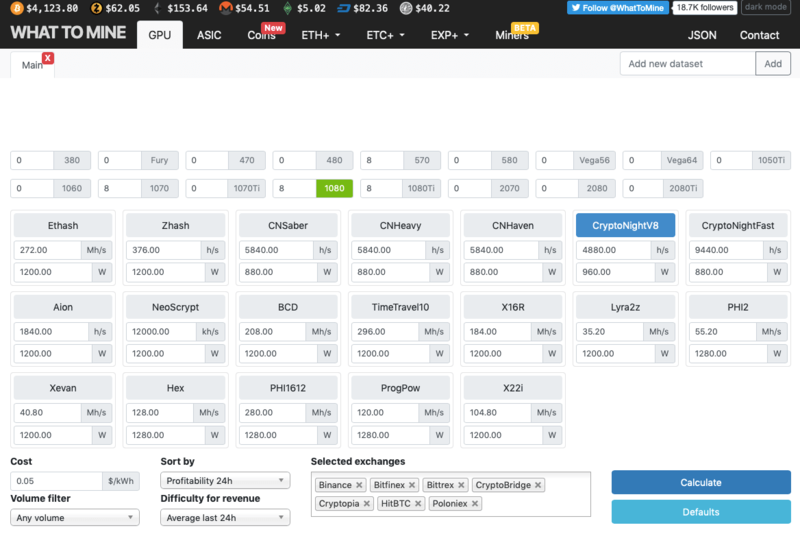 Crypto-Coinz also has an intuitive UI, has pre-loaded GPU hash rates and features a number of exchanges. After you click on the Show Results button, you realize that the developers went too far with colors. Apart from that, you get all the information you need easily. On the website you can also find a brief summary of every coin – just click on the icon of your choice. 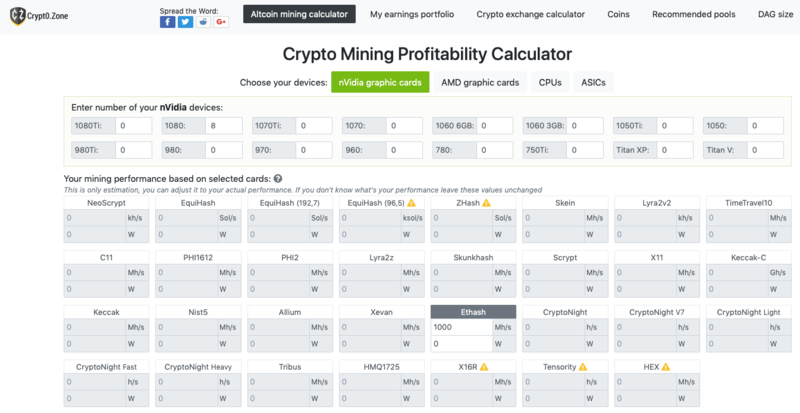 All in all, in order to calculate mining profitability, you should follow these steps, no matter which calculator you are using. 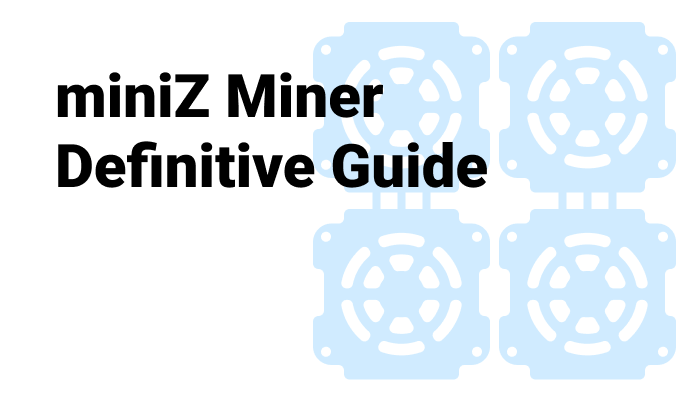 Make sure you know your GPU models and their hash rates. Make sure you know the algorithm of the coin. Enter the exchange you plan to use for selling coins. This step is necessary if you want the results to be more precise. Make sure you know your electricity cost. Go to the calculator by clicking on this link and enter your data. Also, we advise you to keep track of what’s happening in the cryptocurrency world, if you aren’t doing so already. If a coin gets in trouble, it will definitely affect its price and mining profitability, and may even prevent you from selling mined coins. The most recent example is Ethereum Classic that sufferred a 51% attack. We recommend mining cryptocurrencies on the 2Miners mining pool. It supports PPLNS and SOLO, boasts regular payouts, has servers around the world, and a smart UI.